Unexpected water leak damage can cause your company thousands of dollars when it comes to damages, potential data and inventory loss, as well as employee downtime. Most insurance policies can help recover some of the money lost when water leak damage impacts your organization, however you still need to deal with the red tape and paperwork, and it can take months, if not years, before you are able to recover that money. Unfortunately, that money most likely can’t help you recoup lost customer and employee confidence if the water leak causes your facility to be closed for an extended period of time. Everything from extreme cold weather like the polar vortex that impacted a large section of the United States through extreme wet weather such as torrential downpours can cause water leak damage. It’s not just inclement weather that can hurt either; construction accidents, leaking pipes, even something as simple as a clogged toilet can cause instant losses. There are a number of ways that you can help protect your organization against water leak damage, and many of them are quick and relatively inexpensive. Frozen pipes are one of the largest causes of water leak damage in areas that experience prolonged periods of cold weather. Adding inexpensive foam insulation to pipes in your facility can help keep the water in them just above the freezing point, ensuring it can flow freely and lower the risk of freezing during prolonged periods. Pipe insulation can also act as a short-term barrier if a leak occurs as well. Leaking or improperly function HVAC units are a major cause of water leaks in commercial buildings. Clogged pipes and drains, malfunctioning condensate pumps, and even external piping can cause water to leak within your facility. If you own your HVAC units, have them inspected and serviced regularly, especially after a major weather event. Unseen damage can have a negative impact on your building, causing leaking and further damage to your facility. Periodic spot-checks of drainage pains and visible pipes/tubing is helpful as well. 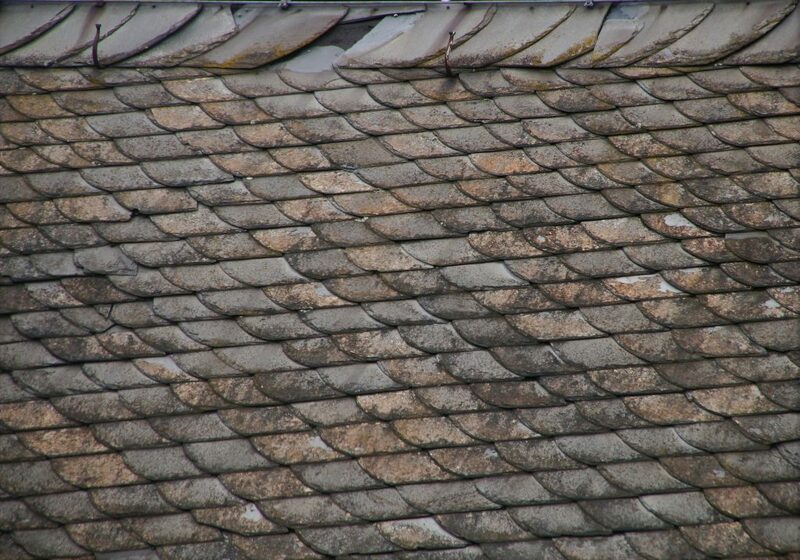 A few missing roof tiles are all it takes to allow water into your building. High winds can cause roof damage, so it’s important to check after major storms to ensure that your roof will be ready for the next major weather event. Likewise, foundation damage will potentially lead to water leaks as well. Regions that have major thaws and snow melts are particularly susceptible to these types of leaks, so be sure to check your building’s basement and foundation yearly to identify any potential leak locations. While your basement may not be your business’s primary location, you may store material there that can become damaged when a leak occurs. Unseen water may also lead to mold conditions, which can cause employee health concerns if left unnoticed. Being alerted to a water leak as soon as it’s first detected is a big step towards helping prevent extensive damage. Room Alert monitors paired with either a Flood Sensor w/Cable or Flood Sensor (Spot) can easily alert you, or your entire staff, if water is detected in a sensitive area that you are currently monitoring. Room Alert can also notify you if humidity is increasing in any areas that you are monitoring with a Digital Temperature & Humidity Sensor. Gradually rising humidity rates can often indicate water being present, and if the humidity is rising in your server room or telecom closet, you could be faced with a costly situation. Humidity can easily damage sensitive electronics, bringing down your servers, phone system, and more. If you or your staff is alerted to a water leak somewhere inside your building, the quicker you can respond the better. However, what if the leak is detected over a long weekend? Or how about at 4am when everyone is at home, asleep? Setting up water leak barriers can help buy you time from when you first get the water leak alert, to when you are physically able to act. Our Flood Protect & Control Kit offers multiple methods to not only help prevent water leaks from reaching sensitive equipment, it also provides ways to quickly and easily clean up from a leak. 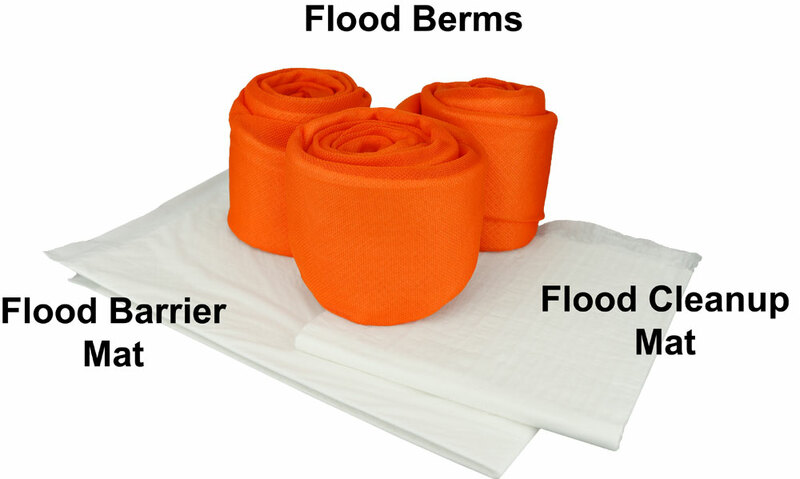 Flood Barriers help absorb water and form mini-barriers in the process, while mats can help soak up leaks from pipes or spreading water on the floor. Unexpected water leak damage is just that – unexpected. Don’t wait until after your organization has suffered damages and potential downtime and lost revenue as the result of a leak. Just a few quick and easy steps can help you to mitigate the effects of any unexpected leaks, and help maintain your business connectivity.